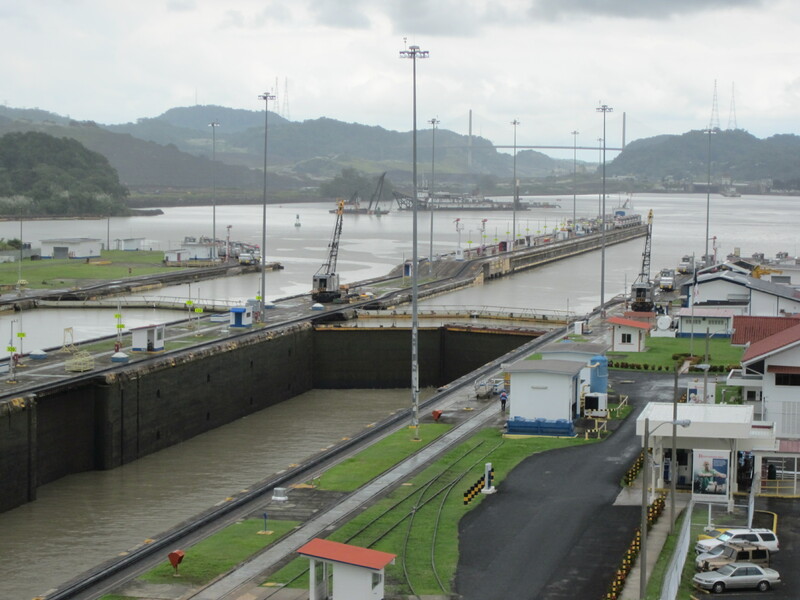 View of the Miraflores locks, looking out to the lake and in the direction of the Caribbean. Published April 19, 2013 at 3264 × 2448 in Tom Long, PhD. Post a comment or leave a trackback: Trackback URL.